Happy Tuesday!! 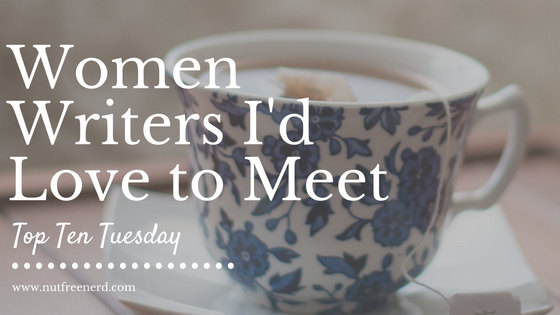 This week’s Top Ten Tuesday topic (hosted by That Artsy Reader Girl) asks us to share a list of ten authors we would love to meet. In the past, I’ve found that the lists I’ve made like this tend to be fairly male-dominated; instead, this week I’d like to focus on ten women writers that I would love to have a conversation with. 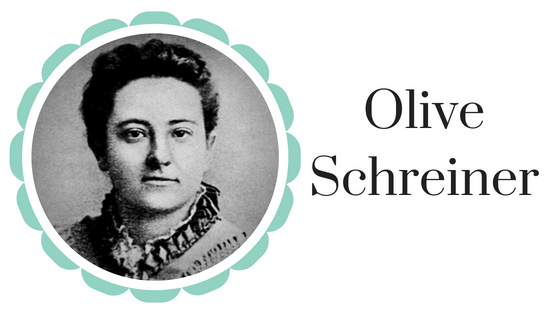 What women writers would you love to meet? What do you think of the writers on my list? Let me know in the comments section below! 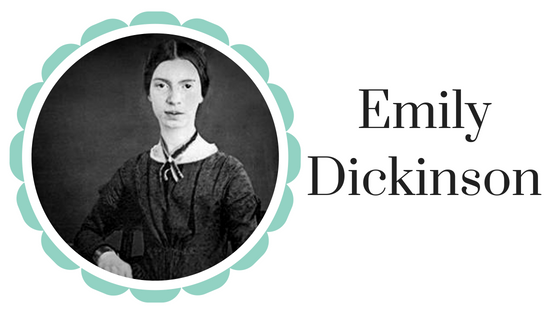 Aaaaahh.. I’d love to meet all of these amazing writers too..Especially Emily Dickinson. And I remember you’re the one who recommended me Jellicoe Road. 🙂 🙂 I’m now in love with Melina Marchetta. Ahhhhh I’m so glad to hear that you loved Jellicoe Road 💜 that makes me so happy! Definitely Margaret Atwood. 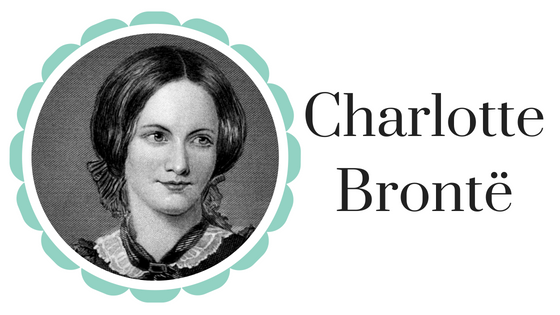 Haven’t read many of these but charlotte Bronte and Jane Austin would be on my list. I imagine tea with them would be biting, bitter and hilarious at once. I love that this list is centered on women writers!!! 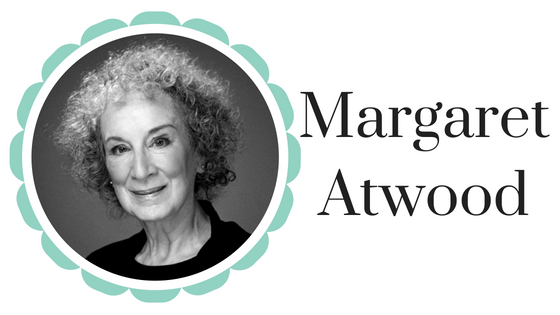 I would definitely be honored to have met Margaret Atwood and Emily Dickinson. I’m sure they have a lot of writing wisdom to impart. I definitely would have loved to have met Virginia Woolf. Great list love! There are so many great authors here. Thanks! 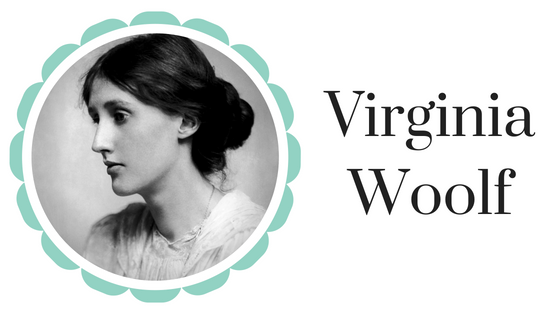 I feel like Virginia Woolf would have been so amazing to talk to! I’ve gone to lectures by Adichi and Atwood, so I’ve met two of your authors! I tend to read small-press books, so in many cases, I’ve met writers I really, truly admire. Some examples would be Jaimy Gordon (who won the National Book Award a few years ago), Bonnie Jo Campbell (she was runner up the National Book Award not long ago), Kelcey Parker, Lidia Yuknavitch, Debra Di Blasi, and Shelly Jackson. I wish I could go back in time and meet Zora Neale Hurston. I’d love to meet Sarai Walker. Ahh that’s amazing that you’ve seen Adichie and Atwood! It’s awesome that you’ve been able to meet so many authors. Definitely a bucket list goal! Your college should bring in writers; that’s where I’ve seen most of them. 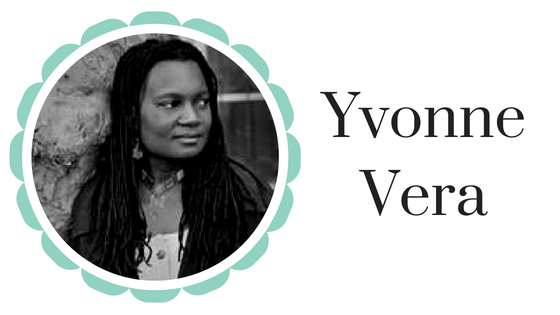 I hadn’t heard of Yvonne Vera before this post but now I’ve downloaded one of her books and can’t wait to check it out! Thank you for the rec! Ahhh I’m so glad! Hope you enjoy it—let me know your thoughts! Great choices Holly – Virginia Woolf would be fascinating, right? Definitely! 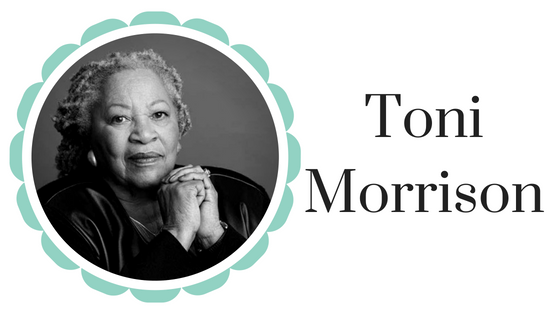 If her books are anything to go by, a conversation with her would be brilliant. The woman writer I never thought I would meet happened when I met Maya Angelou in college. Ahhh that’s amazing! That must have been such a lovely experience. It was a wonderful experience. Listening and meeting her got to me to try writing poetry. Ooh, I’m just going to agree with all of these because I would love to meet all of these women! Virginia Woolf would be particularly interesting. Great list! Ooooh such a cool twist! Can’t wait to check it out! 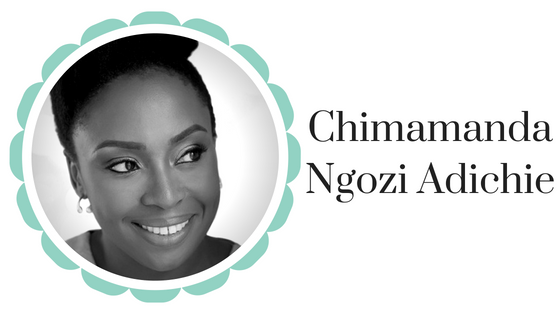 Chimamanda is up there on my list. Maggie O’ffarell, Ann Patchett and Jane austen. Oooh Jane Austen would also be a great one! I wish I could meet the Bronte sisters! Their work has impacted my life greatly. I’d love to meet Daphne du Maurier and Naomi Novik! 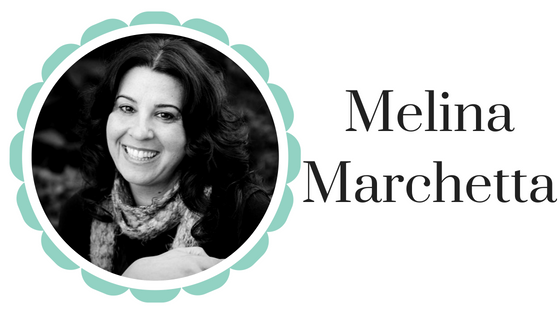 So many amazing authors to meet! 💜 Thanks, Emma!! Oh i forgot to include my favorite proto-feminist and iconoclast George Sand at tea. 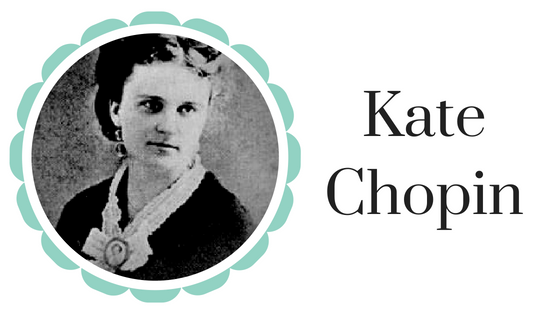 And she can bring Chopin along for musical entertainment. Oooh true! That sounds like a great conversation!